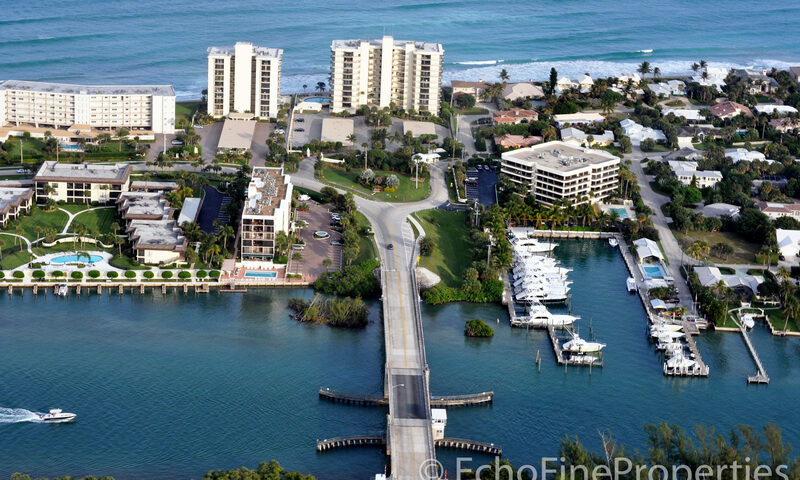 Heading over the bridge from the Village of Tequesta onto Jupiter Island, you crest a small bridge. 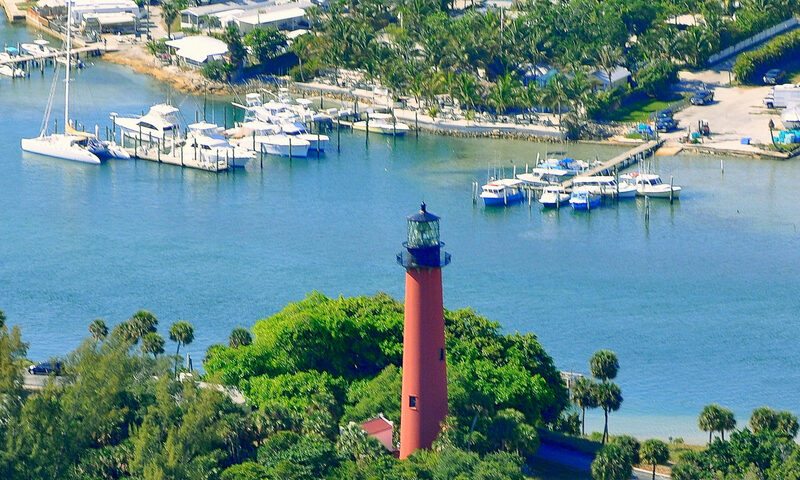 To your right you can see the famous Jupiter Lighthouse and Jupiter Inlet Colony; to your left, you can look north up the Intracoastal Waterway with its crystal clear water. 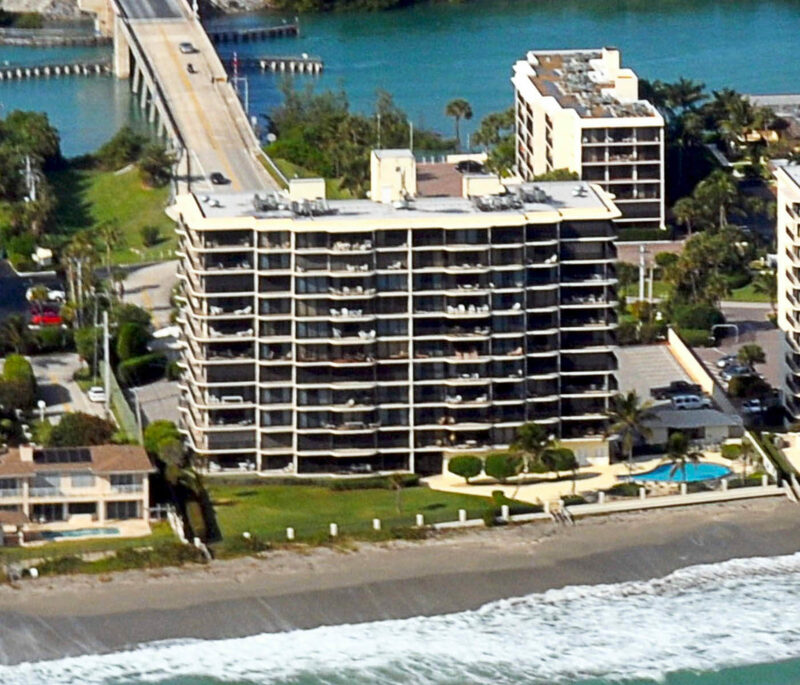 And coming over the bridge onto Jupiter Island, as the road bends northward you will see the condos of Ocean Towers. 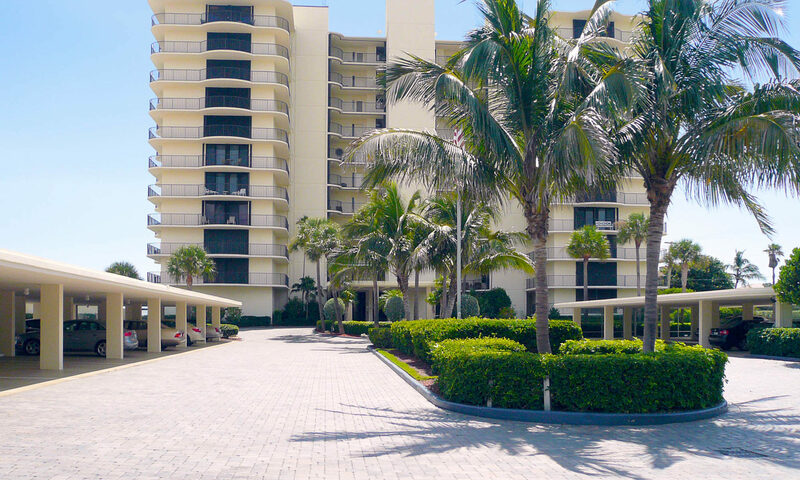 The 30 condos in Ocean Towers sit well back from the road with direct ocean views and beach access to the east and the covered parking on the west side of the building. 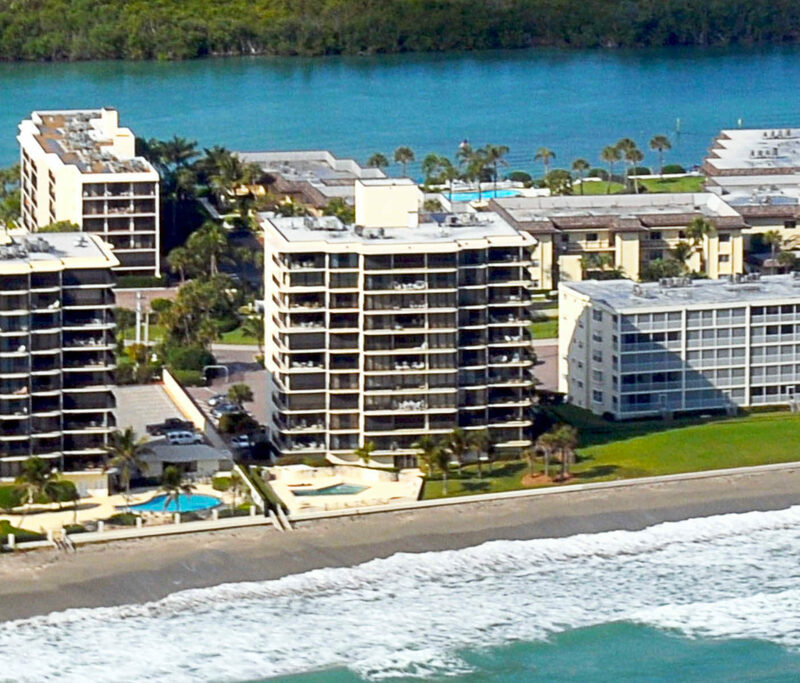 All units have oceanfront panoramas with the clear Atlantic water stretching to the horizon. 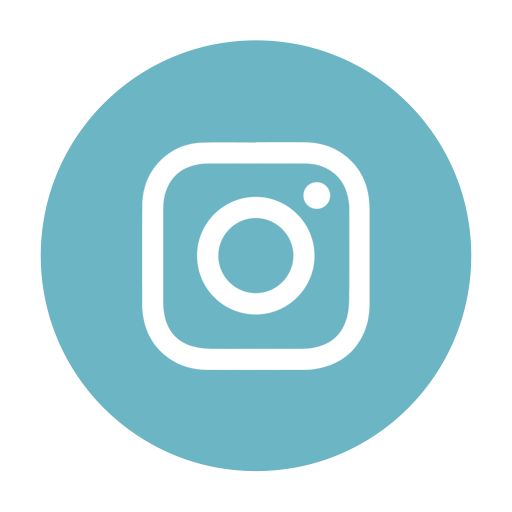 Each three bedroom, three bath unit is between 1,800 and 2,300 square feet in size and those on ends of the building have wraparound balconies, some with ocean and lighthouse views. 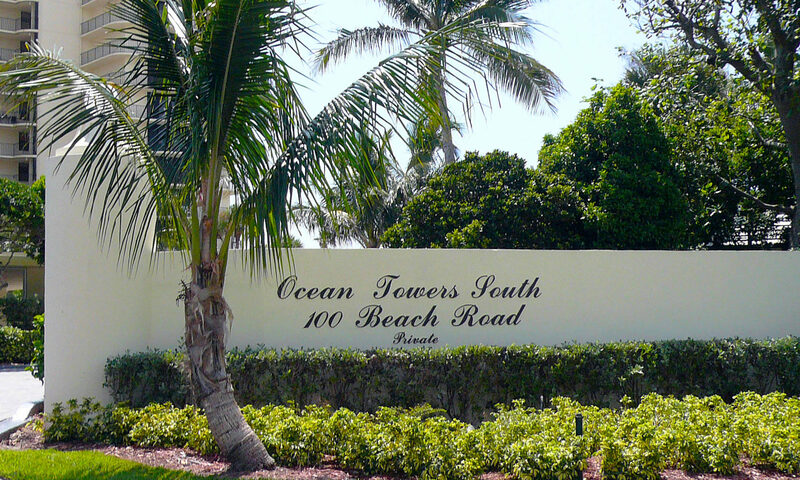 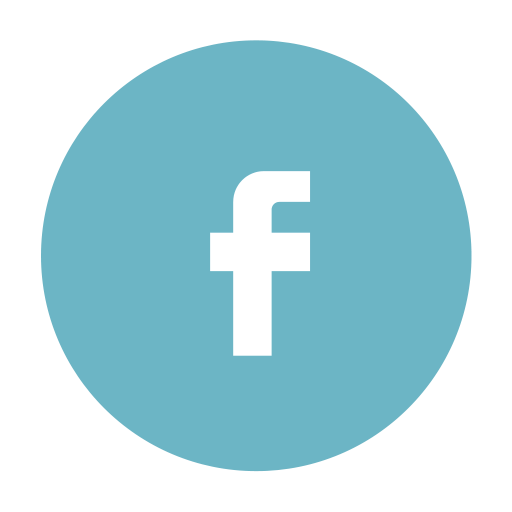 Another nice feature of Ocean Towers is the relatively low HOA fees. 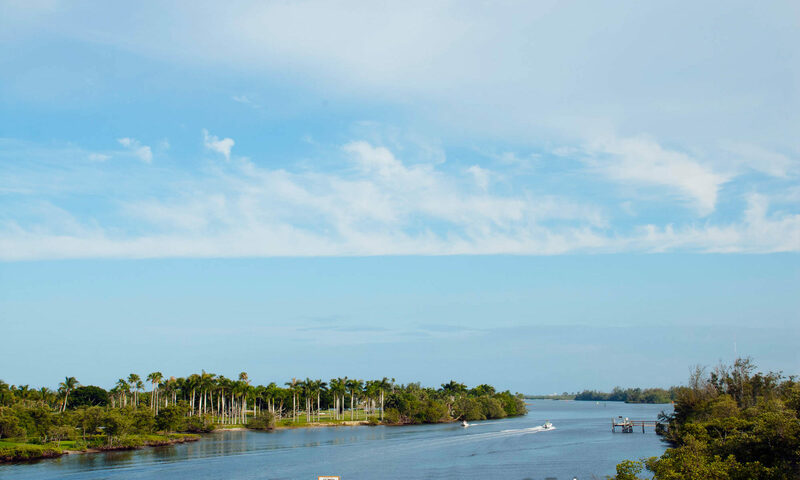 In addition to the covered parking, these Jupiter Island Condos feature a car wash, decorator lobby, large storage facilities, and a heated pool. 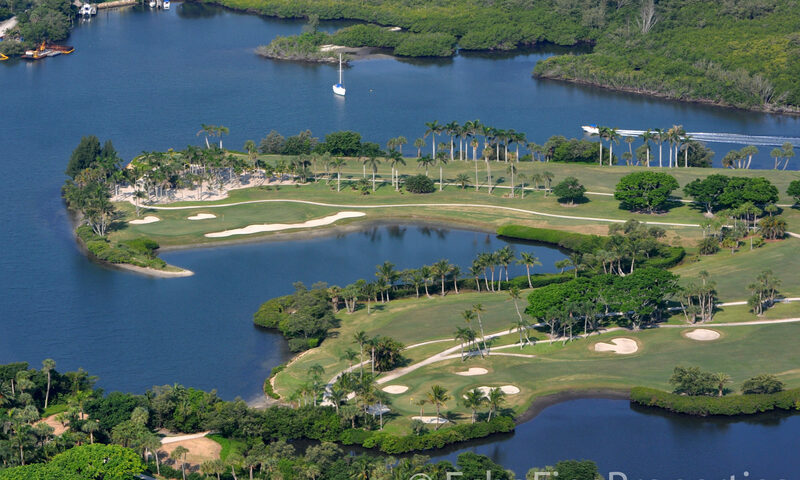 Jupiter Island is a name that conjures up images of sparkling clear, warm Atlantic waters teeming with fish, of wide and mostly deserted beaches, of swaying palms trees and warm breezes. 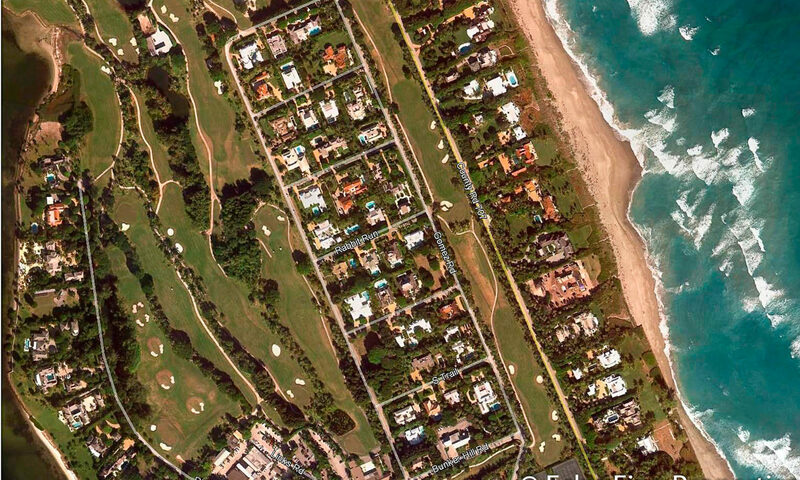 Jupiter Island is all of this and more and this is why so many celebrities are moving here. 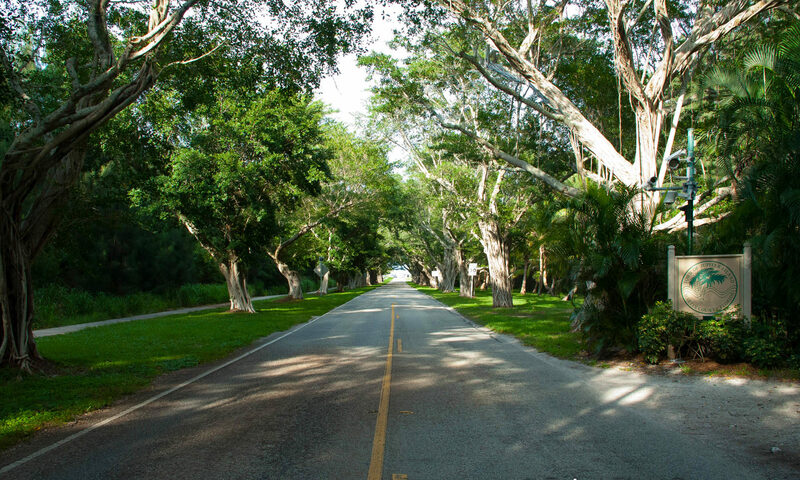 The Village of Tequesta, the nearest town, is a quaint, quiet & refined area well known for its local charm and unspoiled atmosphere. 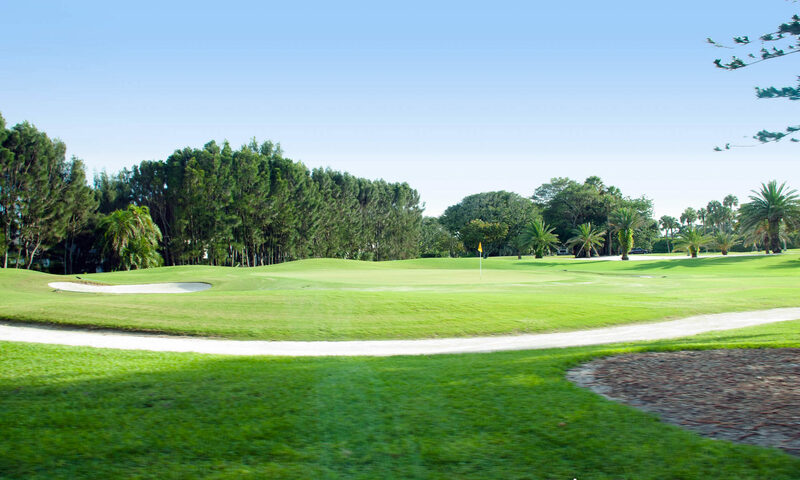 In Tequesta you will find restaurants like Hog Snappers, with a great seafood menu. 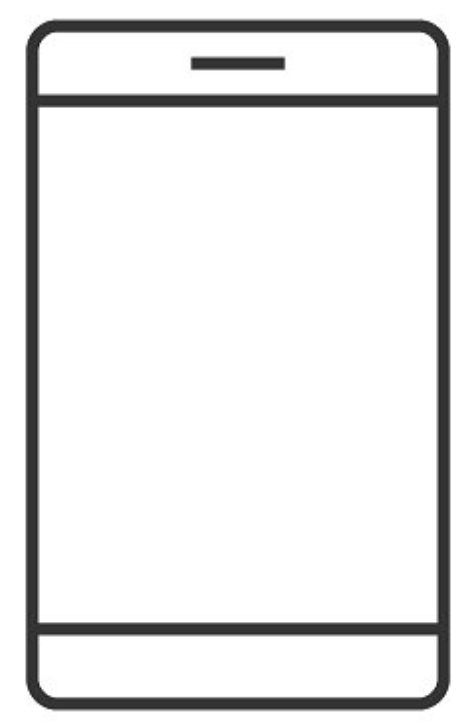 In addition, Town Hall, the Post Office and Library are close by and like everywhere in Tequesta, never crowded. 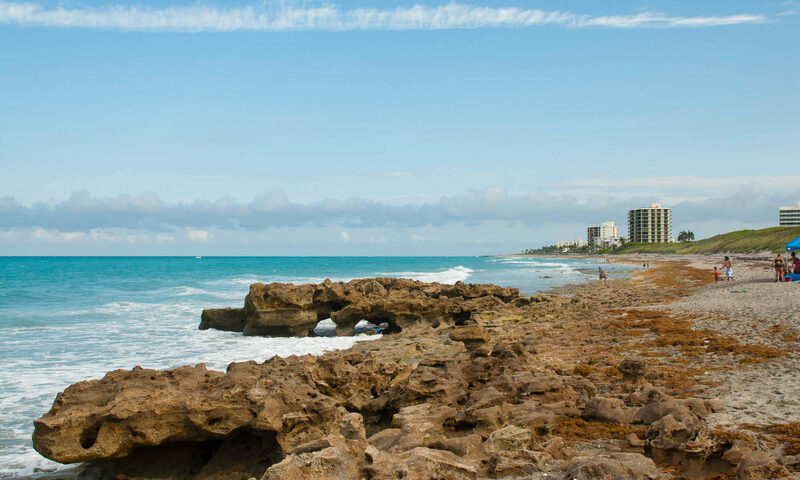 You might consider the condos in Ocean Towers if you like having a waterfront view and want to live in the Jupiter/Tequesta area with all it has to offer.